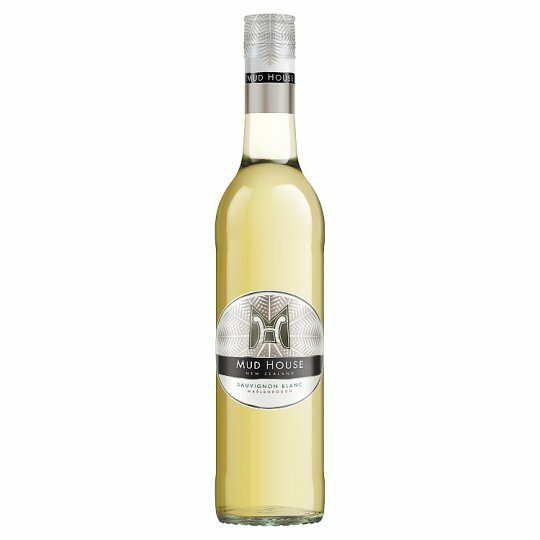 This Mud House Sauvignon Blanc is vibrant and refreshing with tropical fruit flavours - great with seafood, salads and evening sunshine. Stainless steel tank fermentation, no oak influence. Our founders set sail to travel world only to fall in love with New Zealand. After planting vines, they used the local earth to build their home. Two decades on, we continue to celebrate the spirit of striking out and breaking boundaries; wherever your are in the world, look out for our distinctive wines and celebrate your taste for adventure. Warm weather in Marlborough during flowering allows the fruit to ripen evenly and creates ripe fruit flavours and acid.